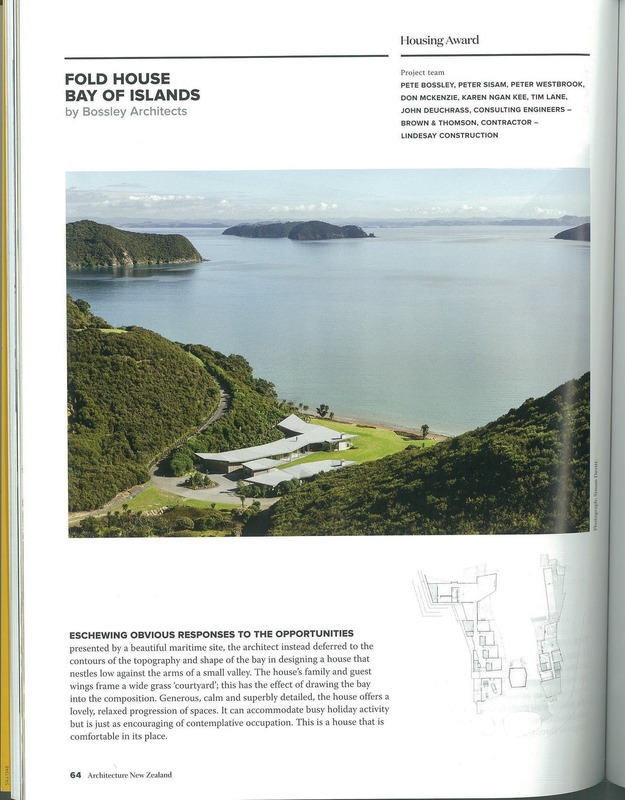 We are delighted that the Fold house received a New Zealand Architecture Award in the housing category on Friday night. For a bit more information on the awards, there’s nice article on stuff, here. Or you can find a full list of winners on the NZIA website here.